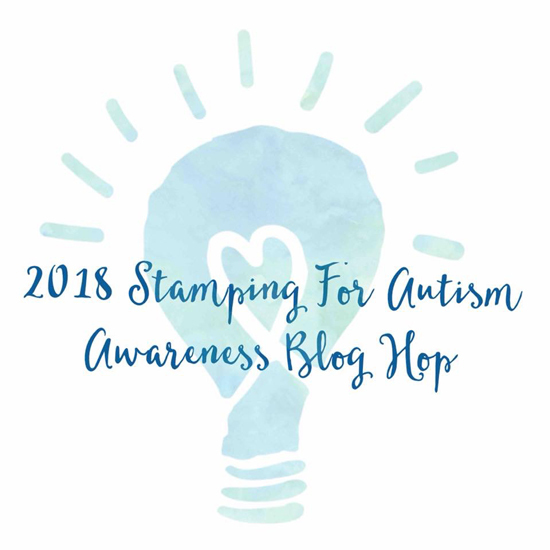 My Favorite Things is pleased and proud to be participating in the 2018 Stamping for Autism Awareness blog hop. 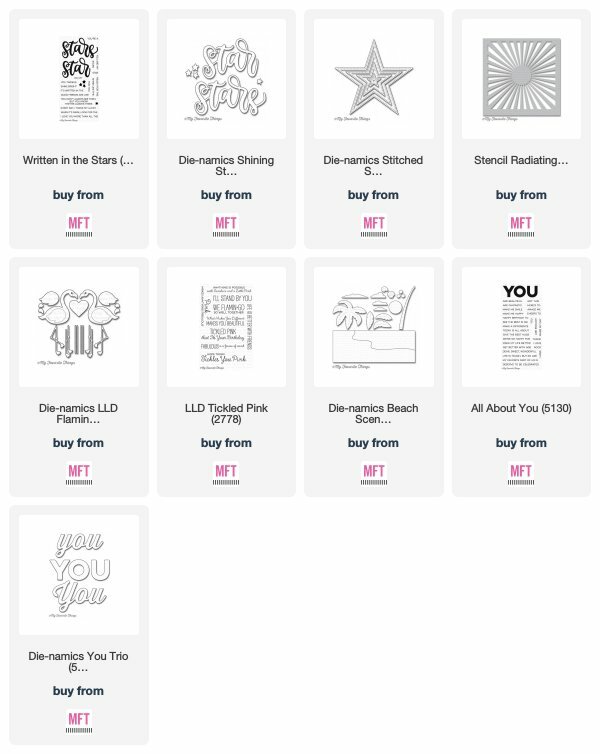 We're joining Veronica Zalis and a great group of amazing designers to celebrate World Autism Awareness Day and to help raise awareness across the stamping community. MFT has an exceptional Design Team that consistently awes us with their talent and ingenuity. Here are a couple of examples of their outstanding work celebrating this year's hop theme - words of encouragement. Thanks so much for hopping along with us! Please visit Veronica's blog for more participants and a chance to win some of the amazing prizes available. Such an amazing cause for the hop, and so much generosity from many companies! Thank you for being one of the sponsors! These are SUCH perfect cards! Amazing designs. Thank you so much for sponsoring! What a worthy cause for this blog hop! Your cards are AWESOME! Thanks for sponsoring! The detailing in the back like the clouds and the starburst....are phenomenal! Thank you for also being a sponsor in a wonderful blog hop for such a worthy cause!! What sweet cards! Thanks for sponsoring this important event! Love the one with the flamingos! What a fun way to do the card. Great work everyone though! I am so glad that more awareness and support is being made toward autism. It makes me proud to purchase supplies from such a great company. The card amazing! I love the blue and encouraging words. Wonderful cards and for such a worthy cause. Thanks for supporting this cause. First off thanks for being a sponsor! Next, I love those flamingos!! lol that card is so darn cute. I also like the star card such a great message to send o someone feeling down. Much Gratitude and Thankfulness to all Involved in this Awesome Blog Hop!! Great cards, Each and every one of them!! Wonderful cards, very talented design team! Thank you for your support of this great cause and generous prize for the blog hop. Awesome cards and such encouraging sentiments. My daughter is autistic and I appreciate you sponsoring this wonderful awareness campaign. Thanks for being part of the hop and helping raise awareness of the autism spectrum! While all the cards your design team created are great, I am really crushing on that blue flamingo! Thank you all for participating in the autism awareness blog hop. Thanks for sharing these with us. I love the blue flamingo card, so perfect for this hop. Gosh! Pinned that super blue flamingo! 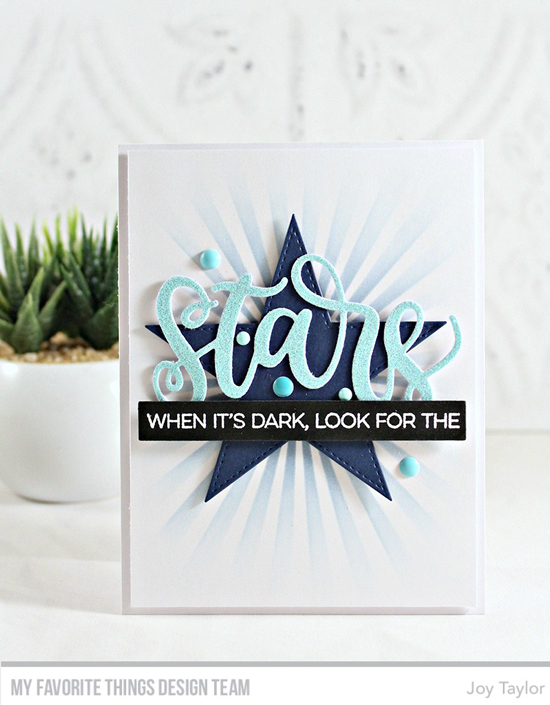 Wonderfully encouraging cards, and just perfect for this hop! Its great to see so much support for this cause! Thanks for sharing the wonderful cards with us. For a wonderful cause spreading awareness of autism. Thanks for the sponsors.have a blessed day! Each of these cards are fantastic. Love the complete Flamingo scene. Thanks for supporting a good cause. wonderful and creative cards! Love the awarness this hop creates. Fabulous cards for this cause. wow, wow and wow again - such great cards !!! Thank you for all the beautiful cards, I love the sentiment on the second card. I believe in that. That should be a logo on the mirrors for all to see. some wonderful inspiration and such an awesome cause to support! Thank you for spreading awareness! I love these cards. They are all beautiful. Thank you for participating in the autism awareness blog hop. My 8 year old nephew is autistic. He’s non-verbal but he loves music and likes getting his hands messy with ink after I stamp various images. This means so much to me. Oh my wow! These are FABulous! Off to check out the other projects too! Wow! Amazing inspiring cards. Thanks to all for supporting this awareness! The blue flamingos is perfect!!! Oh! I love these!!! I adore the sentiment on the second one!!! It is most definitely the differences in our son that makes him super special!!! Thanks for sharing!! Such great cards! The flamingo one cracks me up! Thank You for participating. I have 2 kids who are autistic and another who is being evaluated. Oh my goodness!!! Wonderful cards..Love each one of them.. Fantastic cards! That flamingo one is perfect! Great HOP!!! These are all such wonderful cards for Autism Awareness. The sentiments are so encouraging and the cards are light and cheery. Perfect for this cause. Well done ladies! What a great designs!! Thanks for sharing these wonderful cards here. Wonderful cards for Autism Awareness! These cards are awesome! I love the different styles. Love the sentiments on these beautiful cards! Awesome! 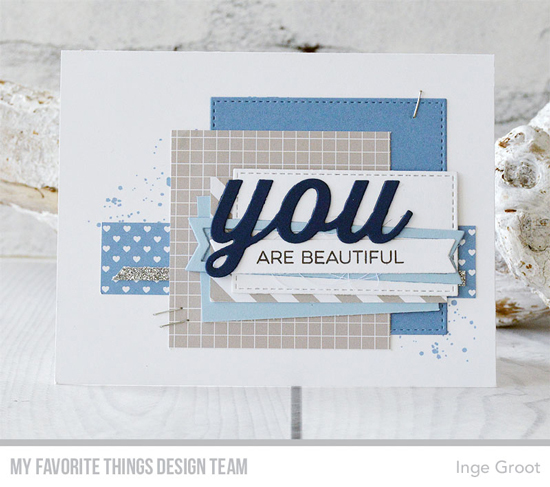 Really great cards - love all the shades of blue!! Thank you for your support and participation in raising awareness for Autism through this hop. The designers have created some fantastic cards. It's a joy to see the crafting community come together for such a great cause. This cards are stunning and awesome! These cards are gorgeous. Thanks for sponsoring a prize. 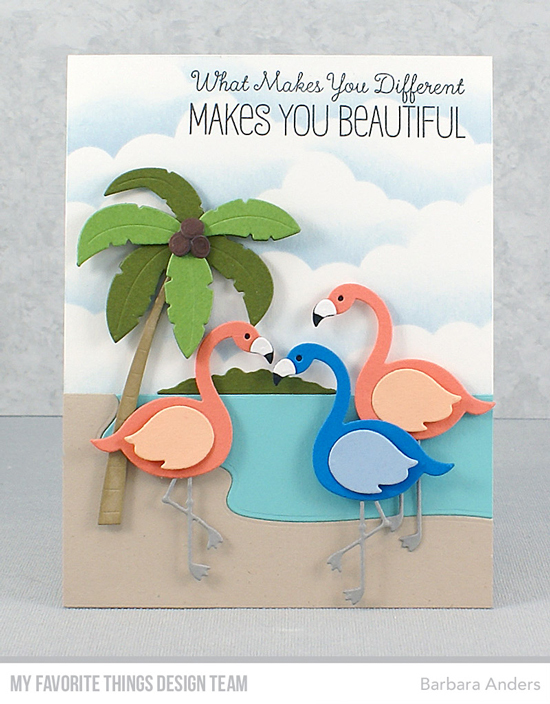 I love the die cut flamingos. I have that set with the stamps. Great inspiration. Thanks for supporting Autism awareness!